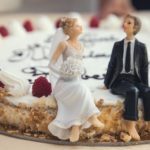 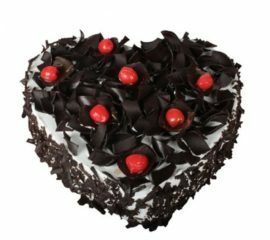 Cake for you is a reputed one stop shop for all your bakery’s and Flower’s needs in india. 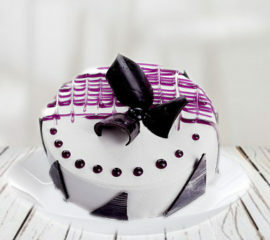 We deliver cakes for all occasions i.e Birthday, Anniversary, Designer, Kidzee, Alphabet, Numerical and Flowers for your different- different needs. 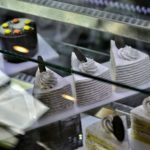 Cakes available in our bakery are always soft, fresh, mushy, moist and fluffy in texture and the ingredients we use make them different from those available in the market. 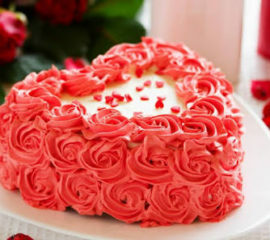 It’s our customers’ love and the quality of our products which makes us different from other bakers, as we deliver not only cakes or flowers but also make memories. 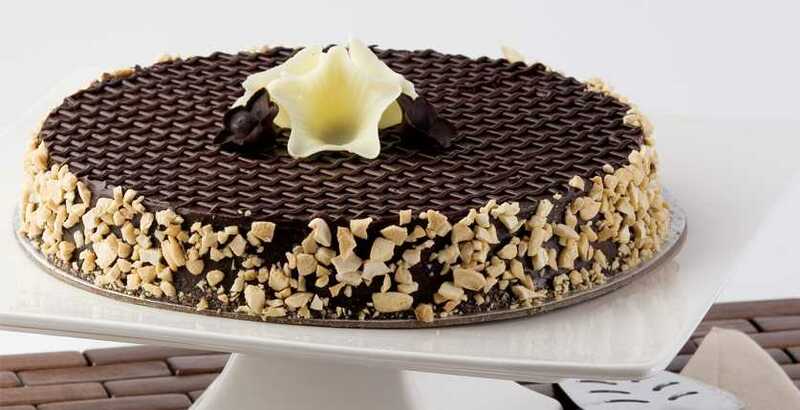 To buy fresh and delicious cakes and fresh flowers feel free to call us any time or visit us, as we provide 24*7 services in Gurgaon and Delhi/NCR.